On Friday March 31st in New York, the UN Security Council voted on Resolution 2348, recommending that the Congolese peacekeeping force MONUSCO‘s mandate be renewed for another year to prevent the intensification of violence in the DRC. In particular, the UN mission must ensure the effective and evolving protection of civilians under threat of physical violence, including deterring and retraining all armed groups from committing violence or intervening to stop it. With this new mandate, MONUSCO is also called upon to pay special attention to civilians in camps for internally displaced persons and refugees, humanitarian workers and human rights defenders. 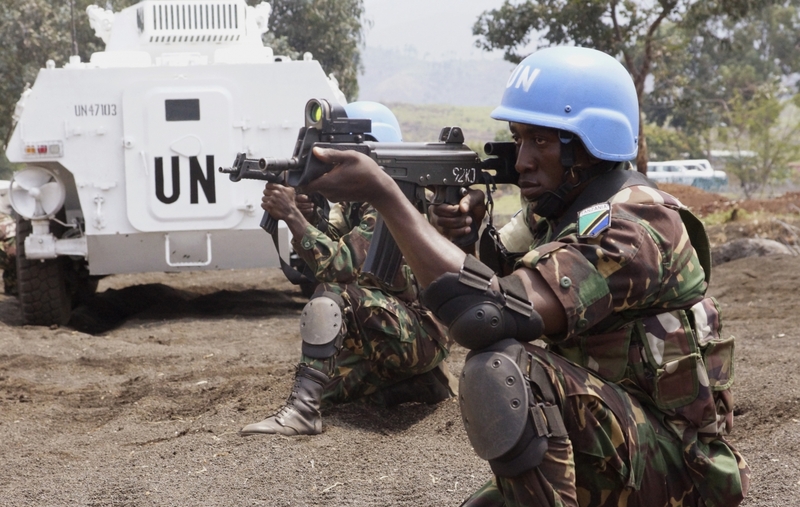 “MONUSCO (is) to work with the DRC government to identify threats to civilians, implement existing prevention and response plans and civil-military cooperation, including joint planning, to protect civilians from violations of human rights and violations of international humanitarian law, including all forms of sexual violence,” the UN resolution stressed. However, despite the renewal of the mandate, it had also been decided that the number of peacekeeping troops in the DRC would reduce by 3,600. Following this news, human rights NGO Amnesty International called on the UN mission, as a result of its interaction with the civilian population, to raise awareness and understanding of its mandate and activities, its early warning system and redouble its efforts to detect and document violations of international humanitarian law, human rights violations and abuses, including in the context of elections. MONUSCO is in place to provide support to the Congolese government to guarantee the support of the civilian component and the composition of the police in the fight against armed groups, within the framework of a grouped planning, incorporating stabilization at the local level. The UN mission in the DRC must also work with the DRC authorities to arrest and bring to justice those who are suspected of genocide, war crimes and crimes against humanity, violations of international humanitarian law and violations of human rights. 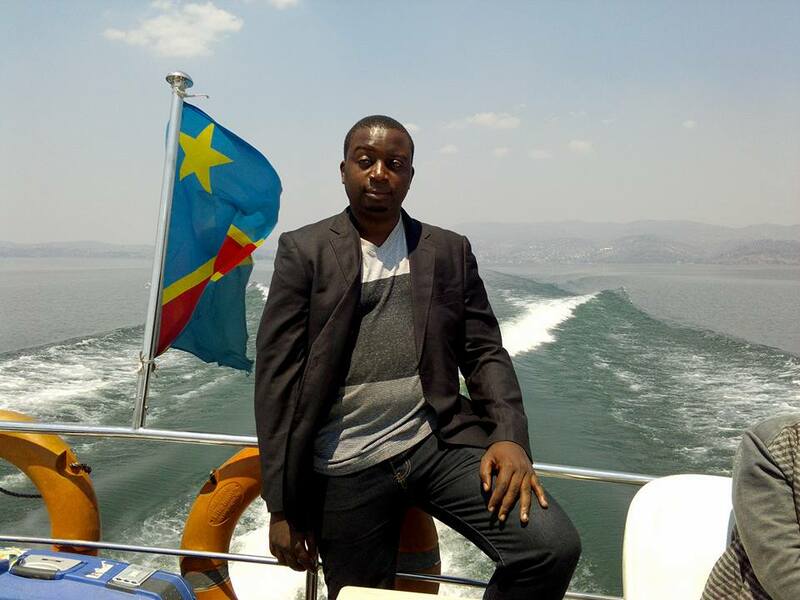 The Security Council’s appeal comes as insecurity rises in the province of Kasai. Previous post EU: Stop trying to alter the cut of our UK Jib/Gib! Next post Can, Will or Has Mr. Buhari Delivered?